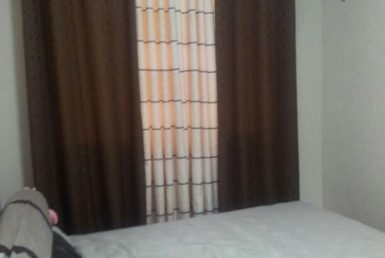 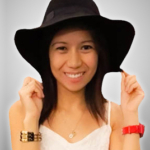 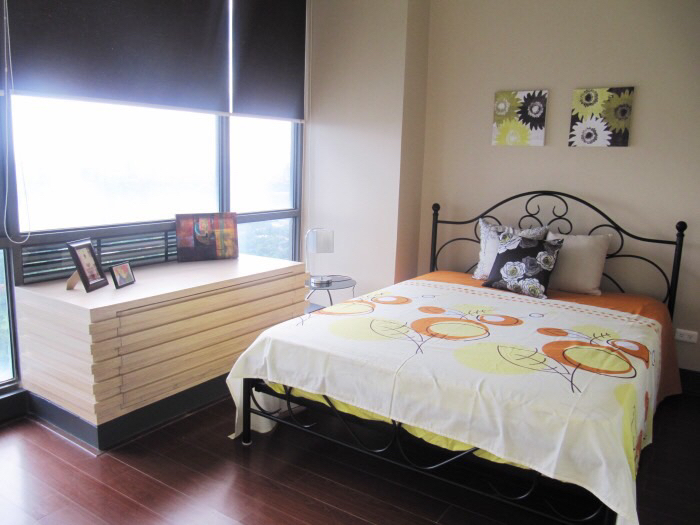 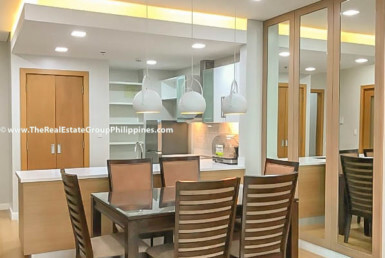 2 Bedroom Condo For Rent, Bellagio 3, BGC, Taguig City. 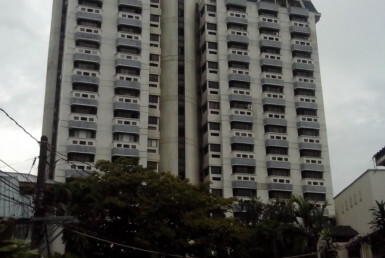 The Unit is located on the 37th Floor. 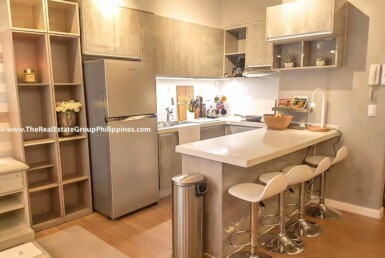 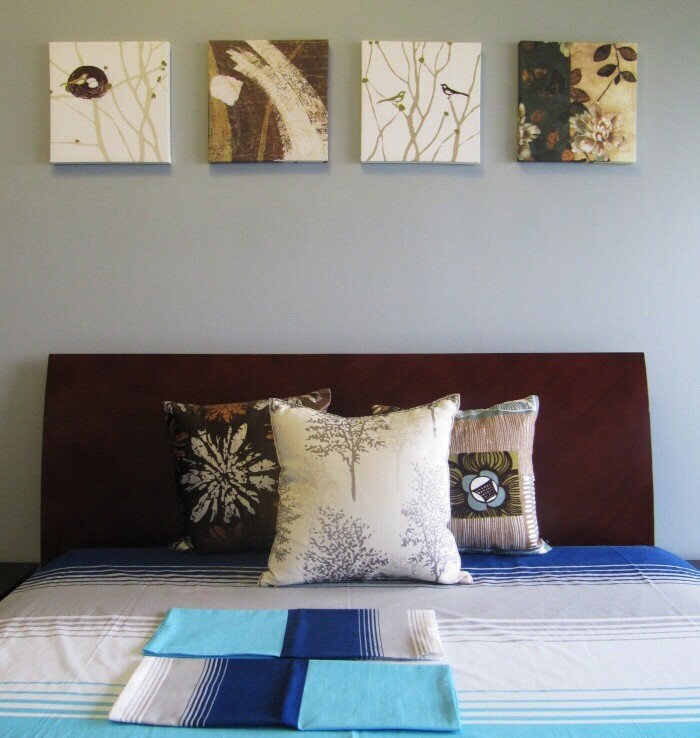 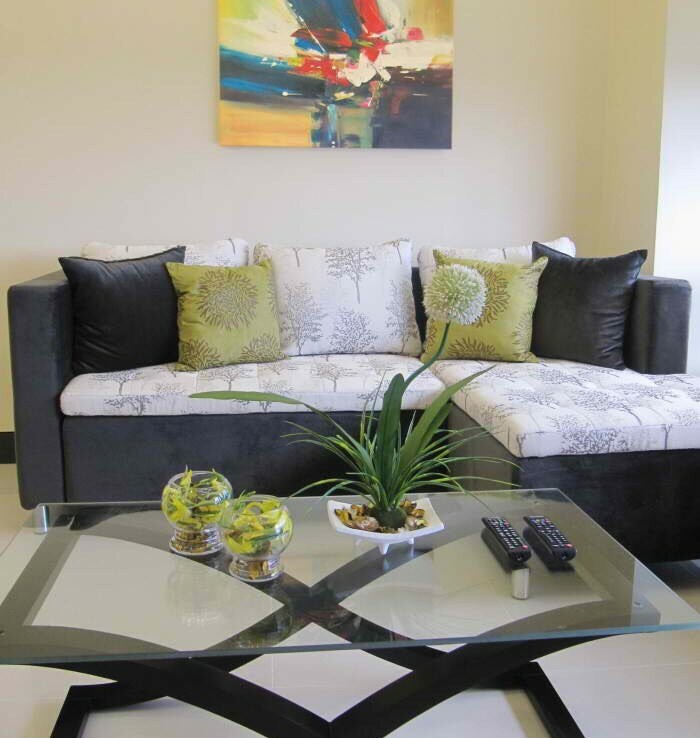 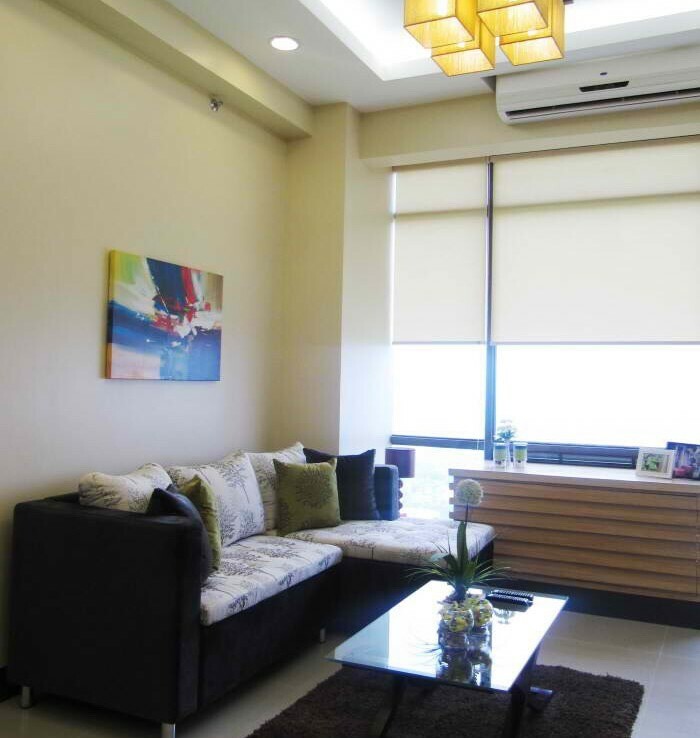 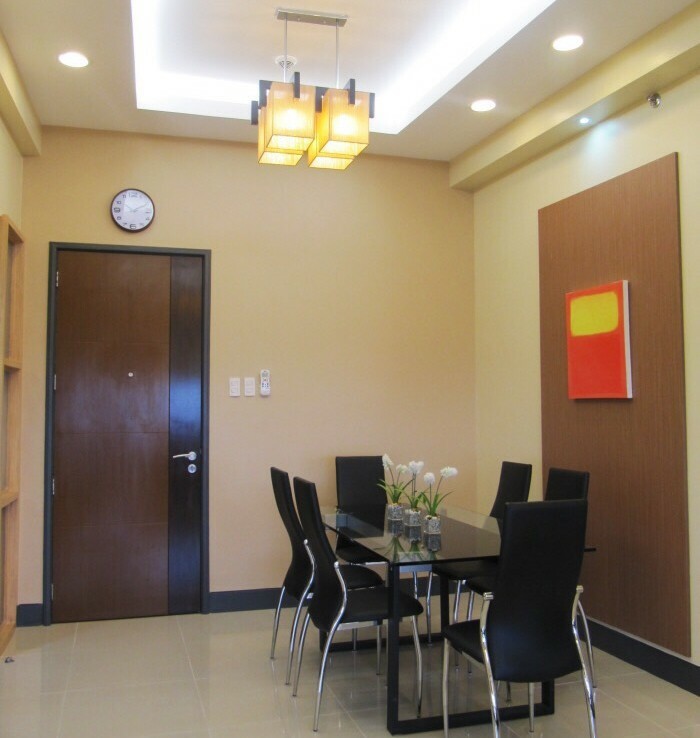 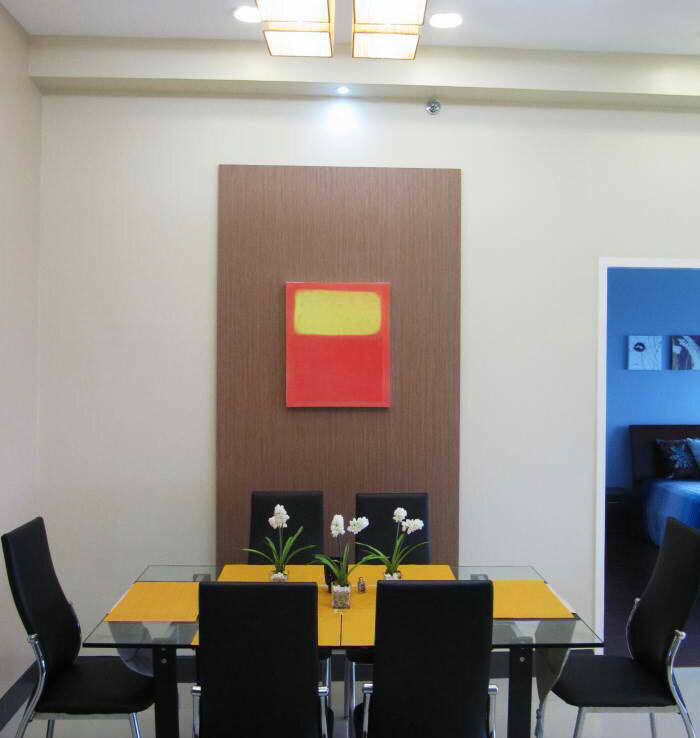 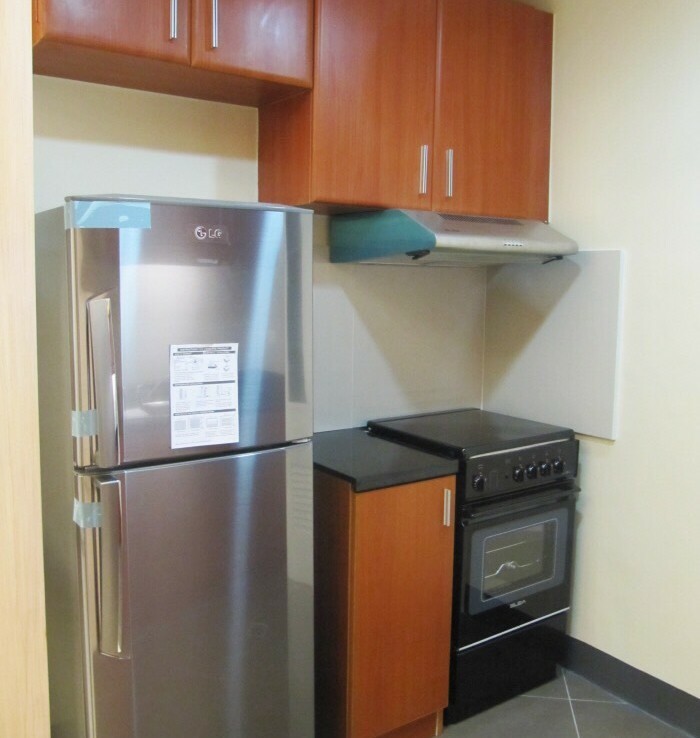 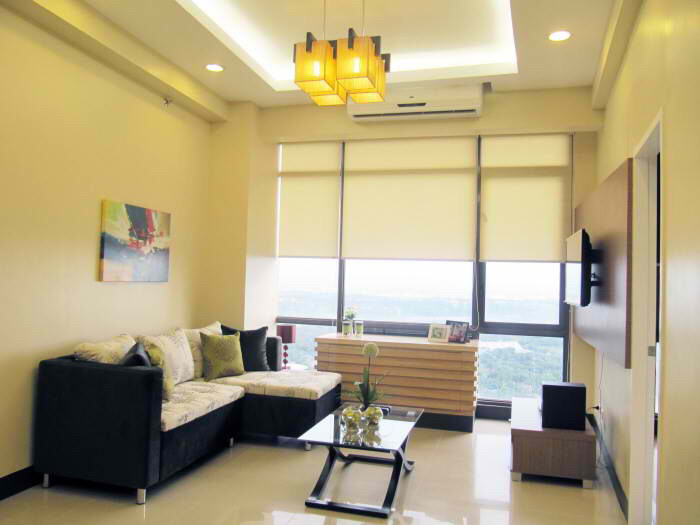 Fully-furnished For ₱110,000/month with a Floor Area of 91 Sqm.